Leah Calvert Says This Year Went From the Worst to the Best Year of Her Life! 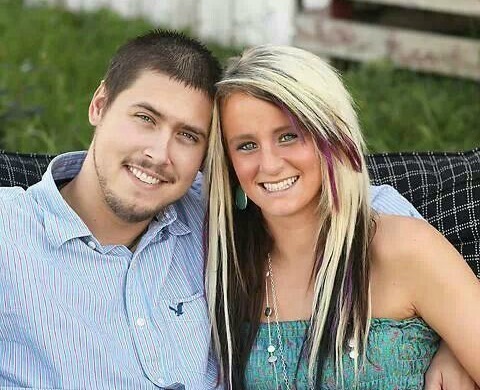 Jeremy disappeared from social media not long after telling the world that Leah cheated on him and has yet to return or make any other public statements about his feelings for Leah. 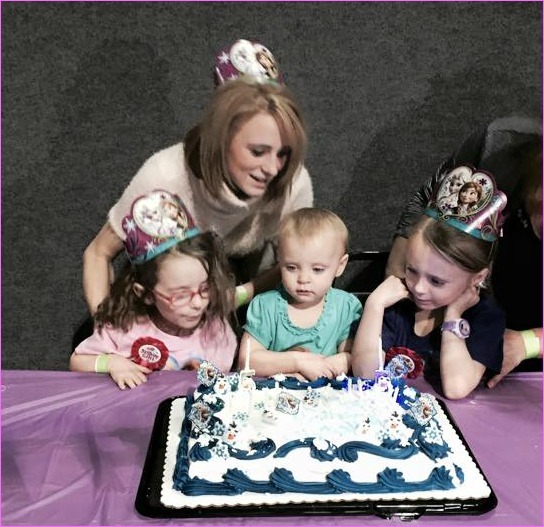 Previous Previous post: Jenelle Evans’ Birthday Bash! See All the Photos! Next Next post: Leah Calvert Planning to Reveal the “Truth” in Her Own Memoir!